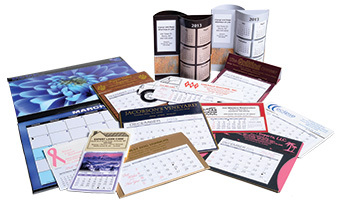 Calendars are a great promotional product because they can be used all year long! At Minuteman Press we offer printing and bindery for calendars; we can also design them for you if you don't have print ready-artwork. Our popular bindery options are saddle stitching and spiral binding. Saddle Stitching: Saddle stitching involves binding a bookletized product by placing two staples along the fold. This is a great option if you're ordering a large quantity! However, this process does require a bookletized file. 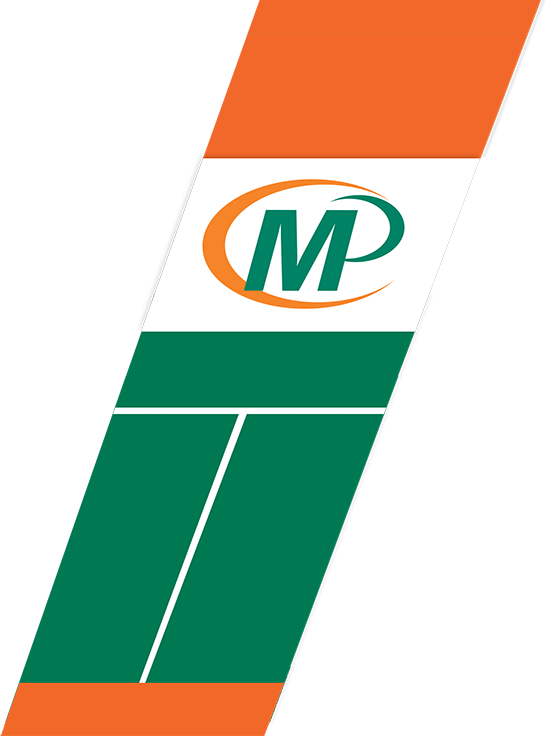 This is generally provided by the client, or set up by us for an extra fee. Spiral Binding: A little pricier but a great option because the spiral binding allows the calendar to easily lay flat. This makes it simple to hang from your wall. Keep in mind whether you'd like us to drill a hole along the edge of your calendar to make for even easier hanging! Note* Unless a print ready file is provided by you, all orders are custom and will require design time. When requesting a quote please mention whether you need us to set up a file for you.